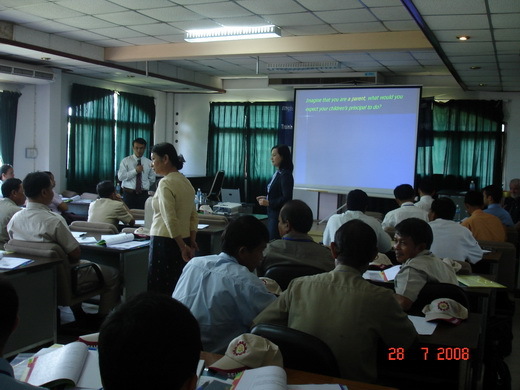 Being committed to the assistance for Lao PDR through the enhancement of educational management knowledge and skills, SEAMEO RETRAC – Vietnam conducted a training course from 28-30 July, 2008 in Vientiane, Lao PDR. 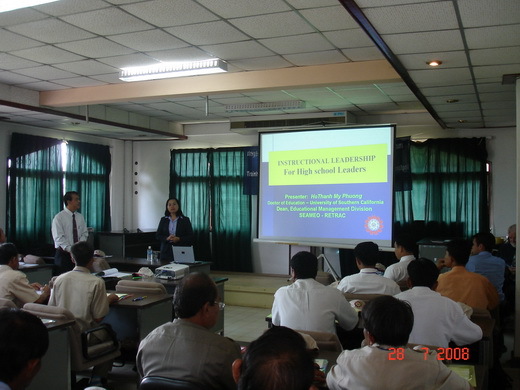 Forty high school principals and vice principals throughout the country attended this training course. Topics presented and discussed during this course included Instructional Leadership, Assessing Student Learning Achievement, Human Resource Management, and Using Technology in Education. 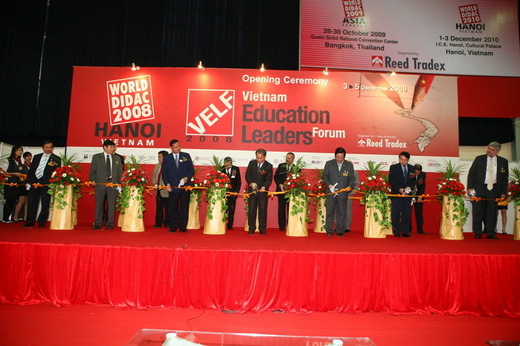 Course facilitators were Dr. Dennis Berg – Professor, California State University, Fullerton, USA, Dr. Ho Thanh My Phuong – Dean of Educational Management Division, SEAMEO RETRAC, Mr. Dinh Gia Bao – Academic Manager, Educational Management Division, SEAMEO RETRAC and Mr. Matthew Charles Dull, Research fellow, Leadership Development Center, Vanderbilt University, USA. 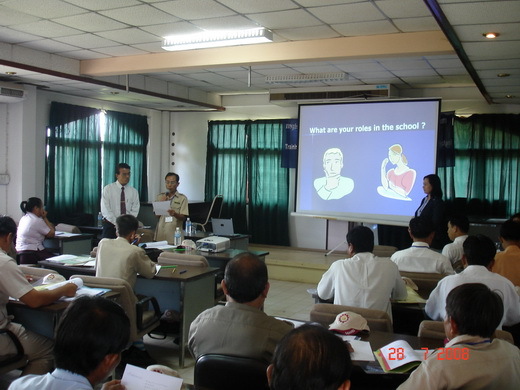 The participants found the training topics very useful to apply into their schools. 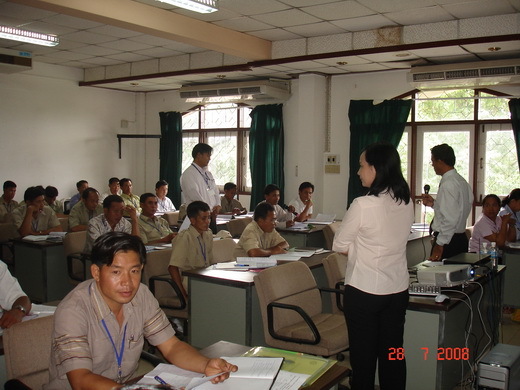 They also actively engaged in the course activities such as group discussion or experience sharing, and wish to have opportunities for more training courses of this kind in the future.